A close cooperation between end-users, machine-tool manufacturers and cutting-tools supplier is a necessary condition for achieving progress in manufacturing technologies. CM branded HSS Cobalt 8 % - M42 sinuousoidal cutting edge straight shank end mill can be used for Slotting with the depth of cut = 1.50 x Tool Diameter - Check it out on New Products. 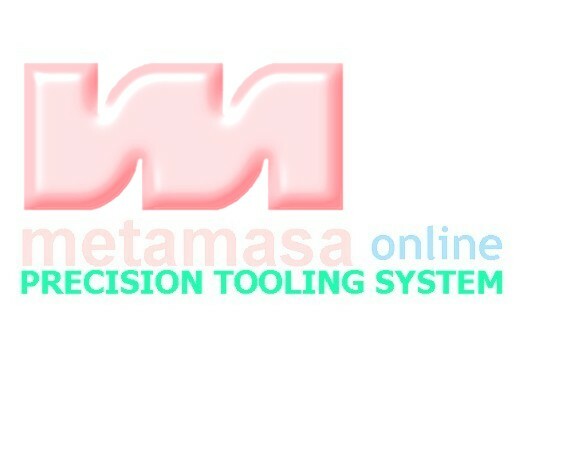 metamasa is always looking for ways to expand our presence through distribution. Give us a call to find out more about our products and how metamasa can increase your profitability within making mutual cooperation together with our valued principals. Signing our Guestbook will be registered and find out more our update knowledge. You could put us in your link - Check it out on Link to Us.